Wasthi production | ආතල් ටික | All in one. 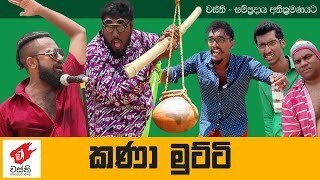 Wasthi production |ratta |lakai sikai |janai priyai.සුපිරි video එකක්.apiwa subscribe කරන්න යාළුවා. 2019 New kalagotti chipmunks Song Wasthi Productions "වස්ති"